The first ever Greater Ozarks Egg Hunt, hosted by PFLAG of Springfield and FosterAdopt Connect, will be held Saturday, April 20th from 11 am till 1 pm! 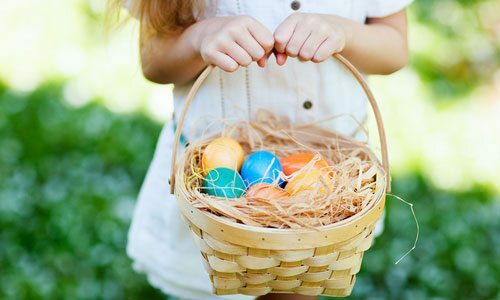 We will have two egg hunts: one for children 8 years old and younger, and one for kids 9 to 13 years old! This event is free and open to families of ALL shapes and sizes! RSVPs are encouraged so we know how many eggs to hide!